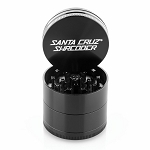 Grab this mini EZ Grind grinder and hit the road with an efficient easy to use shredder for your everyday needs. 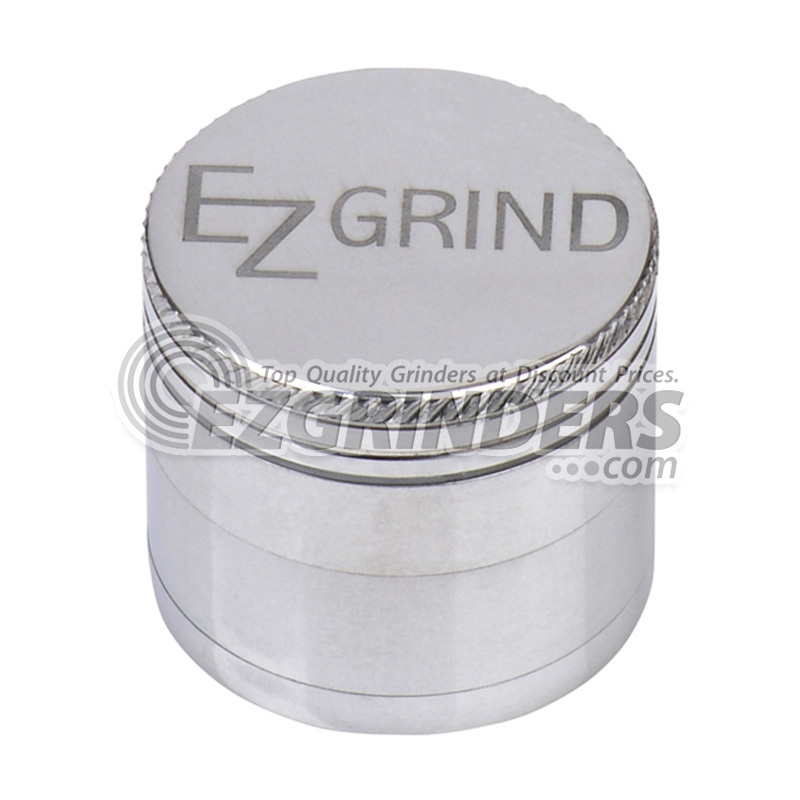 The mini EZ Grind has all of the same features as the bigger models; sharp teeth for tearing your materials, strong magnets to hold it together, a stainless steel sifting screen, and even a third compartment for storage, but in a much smaller frame. 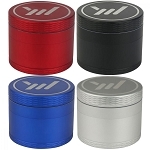 The mini EZ Grind grinder is 40mm (about 1.5 inches) so you can easily carry it in your back pack, pocket, or purse.